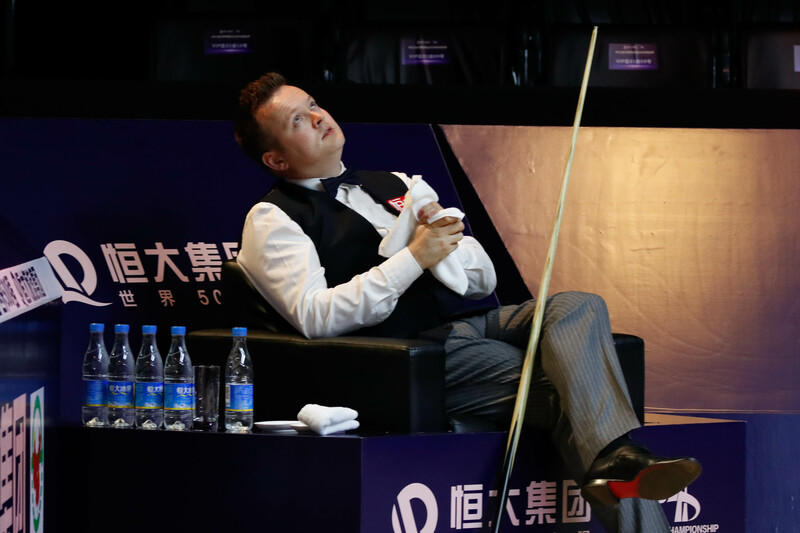 Shaun Murphy came from 4-2 down to beat Ali Carter 6-4 and reach the final of the Evergrande China Championship. Carter looked in command at 4-2 up but made pivotal errors in the closing stages as Murphy won the last four frames. World number eight Murphy is through to the 14th ranking event final of his career and will face Luca Brecel or Li Hang over 19 frames in Guangzhou on Tuesday, with the winner to bank £150,000. Nottingham-based Murphy, age 35, will be aiming for the eighth ranking title of his career and second of 2017 having won the Gibraltar Open in March. The first four frames today were shared, with Murphy’s 54 in the second the only break over 50. World number 13 Carter made a 52 in winning the fifth and dominated the next to lead 4-2. Murphy made a 69 in frame seven as he reduced his deficit, then took a scrappy eighth to level at 4-4. He led 53-27 in the ninth then Carter had a chance to clear, but crucially over-cut the final brown to a baulk corner on 29. Murphy punished him by potting brown, blue and pink to take the lead for the first time. In frame ten, Murphy missed a red to a top corner at 55-0, again giving his opponent a chance to clear up. Carter ran out of position on 32 with two reds left, then played a poor safety which proved his last shot as Murphy booked his final place. “I have a terrible record against Ali, it’s a long time since I have beaten him,” said Murphy. “At 4-2 down I was just trying to hang on to his coat tails. Some of the safety play was very high quality but we both missed chances. “Whoever gets through to the final will obviously be playing well. 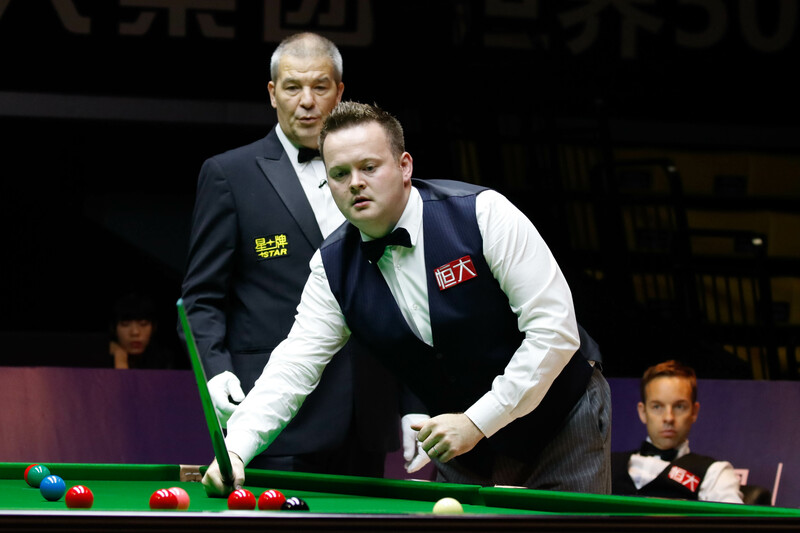 If it’s Li Hang it will be a massive thrill for the local audience, while Luca Brecel is going to be a phenomenal player. So whoever comes through I’ll have my hands full.